DAVID LE/Staff photo. 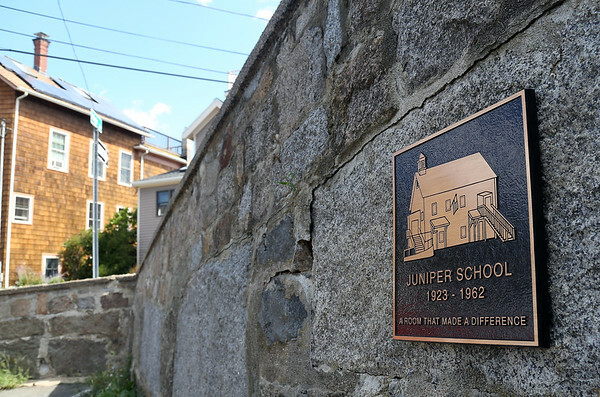 A plaque to commemorate the old Juniper School in the Willows in Salem was placed at the site of the former school. 8/29/16.